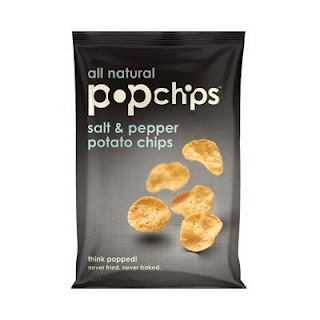 rajiv from popchips here. thanks for your interest in snacking with us. in the baltimore area pop over to super fresh, whole foods, safeway, and target. Luckily I have all of those stores around me at home AND at work! Seems like a MUCH healthier snack option in place of potato chips.